My household is a heavy user of fabric conditioner mainly because of two reasons: 1) Our clothes become softer that some don't even need ironing anymore, and 2) I hate the smell of "kulob" of which clothes become prone of during the rainy season. 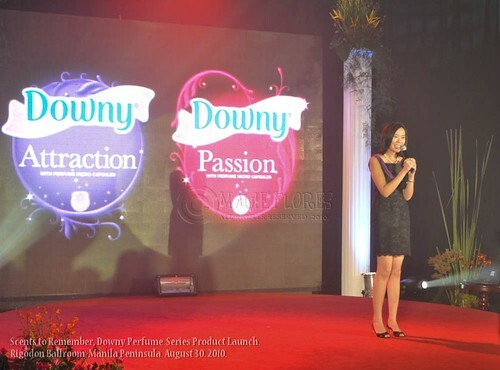 So when I was invited to witness the launch of Downy's new Perfume series, I happily accepted the invite and went to the launch last August 30, 2010 at the Manila Peninsula. Ms. Christine Jacob with perfume experts Hector Esquinca and Shingo Ishii. 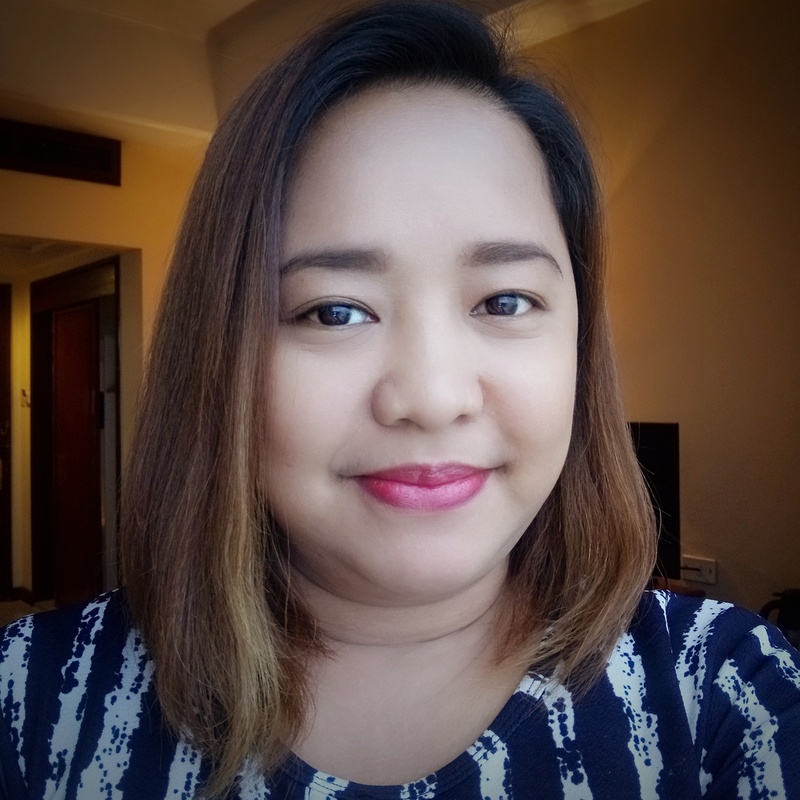 The event, dubbed as "Scents to Remember", was hosted by Ms. Christine Jacob and was well attended by bloggers and other media personalities. It also brought together 2 of Procter & Gamble's (P&G) perfume experts. 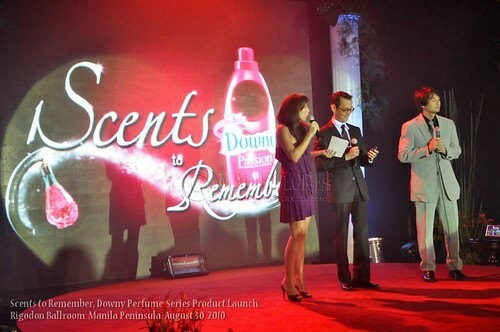 Hector Esquinca, the leader of the Asia Perfume Development of P&G, created the scent of Passion by Downy. He described the scent as "sweet and vibrant" with a delectable, fruity fragrance brought by apple blossoms, freesia, and vanilla as its top and middle notes, and fresh mulberry and cedarwood as its bottom notes. 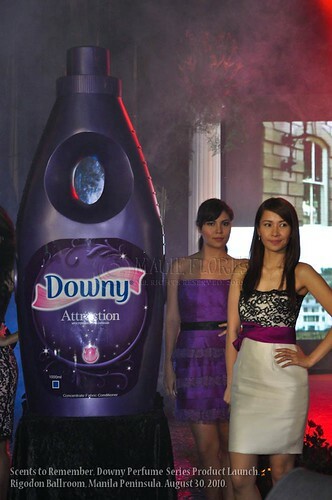 Meanwhile, fellow P&G Senior Scientist and Perfumer Shingo Ishii, created Attraction by Downy. 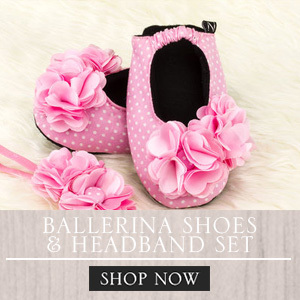 Its alluring floral fragrance was a mix of different flower notes like jasmine, ylang-ylang, rose, and iris. Its bottom notes are soft musk and sensual wood scents giving it an air of mystery. 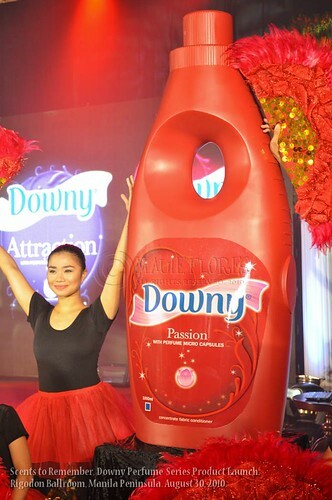 Aside from containing a special blend of perfume oils, Downy's Perfume Series has an advanced, touch-activated Perfume Microcapsule (PMC) Technology which make the clothes give off the scent better upon rubbing and touching. True enough, I took my Downy Passion loot for a test drive and used it to rinsing Rap's school uniforms and PE uniform when I did the laundry the following day. He wore his PE uniform the following day and he came home with his uniform still smelling good. Downy Brand Manager, Ms. Grace Chua. I'm going to try Attractions after we finish the bottle of Passions that we have right now and I'll tell you how it smells like. 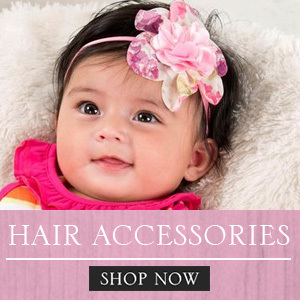 Hope you also try it out and discover how different its scent is from the rest of fabric conditioners in the market today.